Activision and Infinity Ward is offering their undivided attention to Call of Duty Modern Warfare Remastered edition. The game released in 2007 boosted a new lease of life to the franchise and they are now bringing those glorious moments back with the Variety map pack. 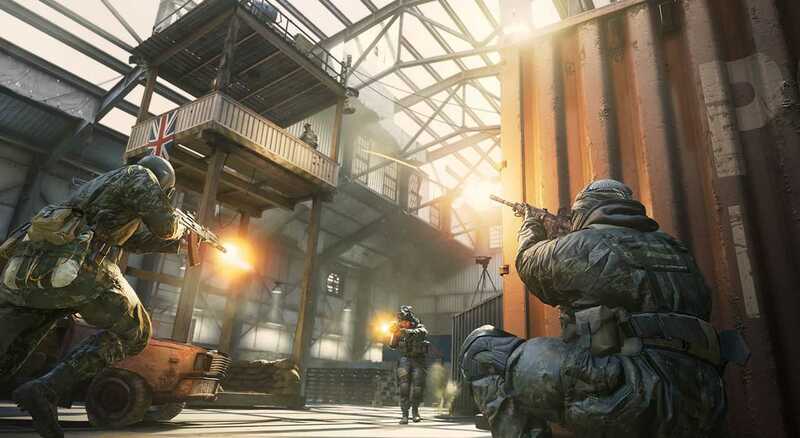 According to the publisher’s post, the Variety map pack features four re-mastered maps from the original Modern Warfare along with 10 rare supply drops. The pack will first be launched on Playstation 4 console on March 21st and it will later find its way to the Xbox One and PC platforms. It will be priced at $14.99 and the rare supply drops are worth about $20. The four maps included in the pack are Broadcast, Chinatown, Creek and Killhouse. Going by the list, if you are already a huge fan of Modern Warfare’s multiplayer experience it’s easy to spot that these four are the best pick that you could get. The re-mastered version should look much better and bring those intense combat moments to life. Broadcast is set inside a TV station and continues till the parking lot. The insides are pretty cramped and offer intense close combat. Killhouse is pretty much the only map that offers close combat at an intense level as you will be bumping into an enemy every second. Both these maps are ideal for playing with a small group of friends. 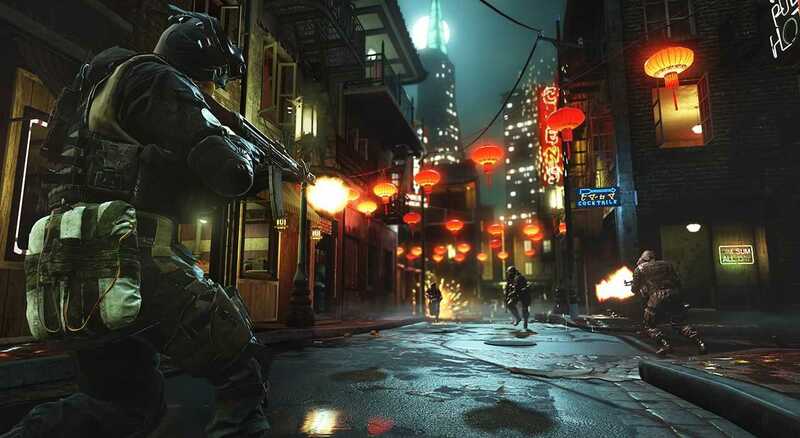 The Chinatown is inspired the Call of Duty map Caretan. The beautiful neon lights, the night setup and numerous buildings to snipe from make it the absolute large scale experience you crave for. Creek is set in a forest village that offers long range firefights and great sniping positions in the open. Call of Duty Modern Warfare Remastered will receive the Variety Map Pack on Playstation 4. An actual release date for the same on other platforms is yet to be confirmed by Activision. It will most probably be out in less than a month once the short exclusivity period ends for Sony’s console. Infinite Warfare, the 2016 Call of Duty game didn’t do so well that the publisher and developer has finally decided to go back to its roots. The next COD game could be set in the World War era once again similar to how Battlefield 1 has done it. Modern Warfare series is easily the best in the franchise in both single player campaign and multiplayer modes.